The police investigation into the fatal road collision on Friday which claimed the life of 39-year-old Shannon-Hugh Davis continues, and any witnesses are urged to contact the police. A police spokesperson said, “The 38-year-old male motorcyclist hurt in Friday’s fatal Hamilton parish collision remains in stable condition on a general ward at the hospital. 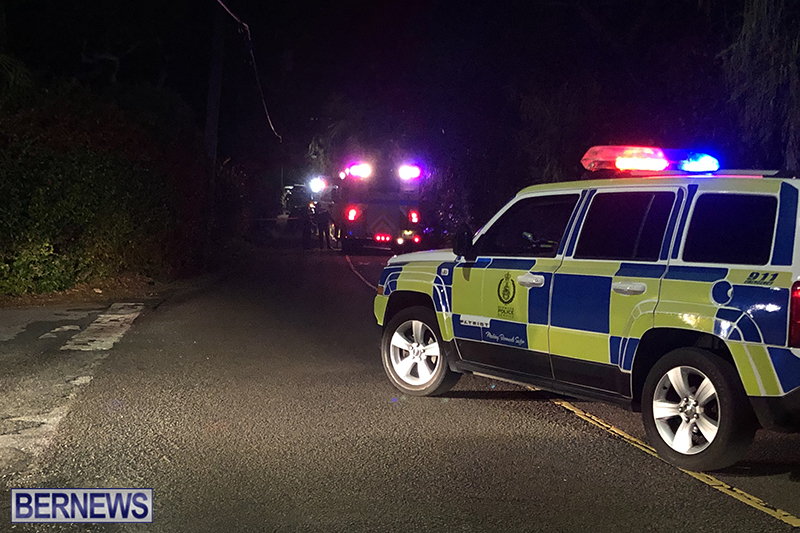 “The collision – which claimed the life of 39-year-old Shannon-Hugh Davis – occurred on North Shore Road between Trinity Church Road and Panorama Drive around 6:40pm March 1st.